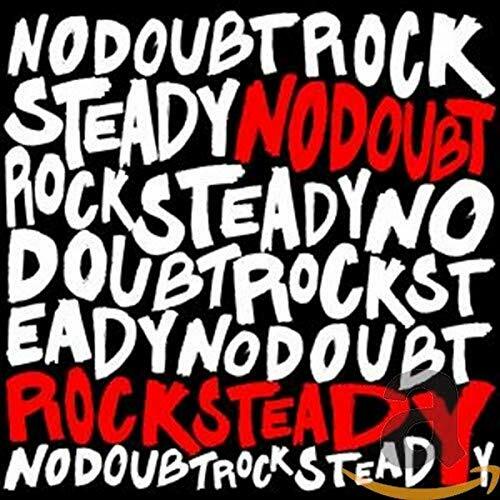 The first image on the page is for No Doubt - Rock Steady, followed by the original. Also check out the most recent parody covers submitted to the site. I get what the low votes are about. This is lame. Both the original and the spoof are kinda strange. I really needed that laugh!